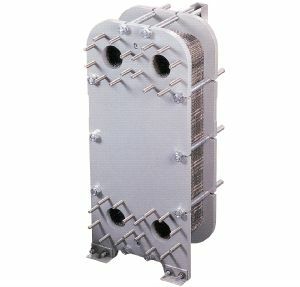 the leader in heat exchanger design. 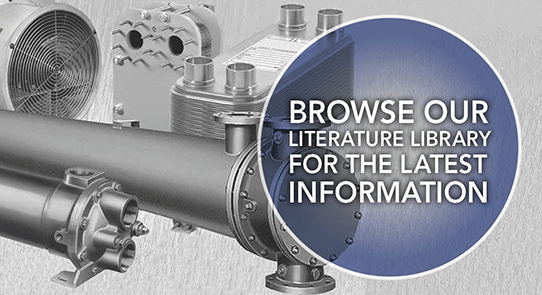 Discover how the Standard Xchange Plateflow, Gasketed plate & frame heat exchanger, with Double-Wall plates can maximize heat recovery and prevent intermixing of fluids in case of a plate failure. 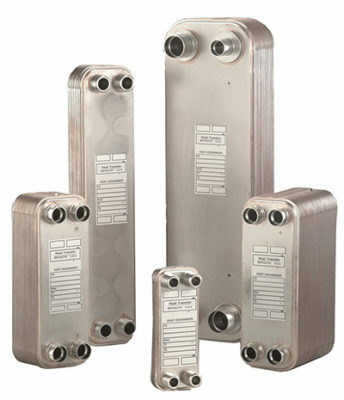 Need assistance selecting a heat exchanger? 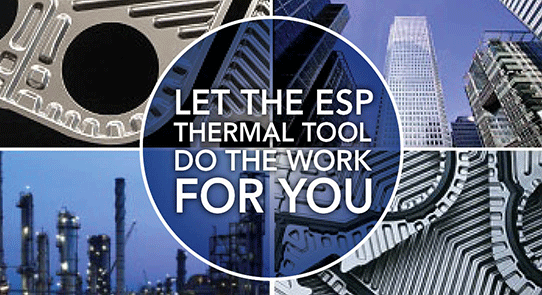 Let the ESP Thermal Tool do the work for you. This online selection tool is designed to simplify the selection process. 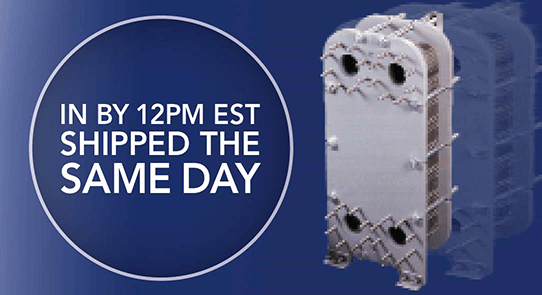 Order today and take advantage of our expedited manufacturing and delivery times for C200 & CPK Heat Exchangers. Experience. 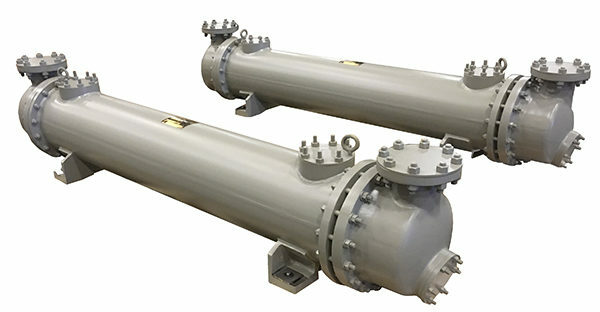 Perhaps you’re looking for a basic shell-and-tube heat exchanger. 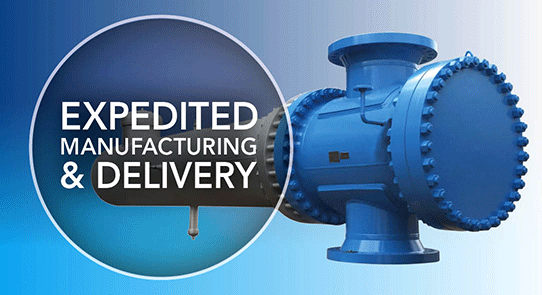 Or maybe your application requires something more complex, like a sophisticated, precision-engineered unit. 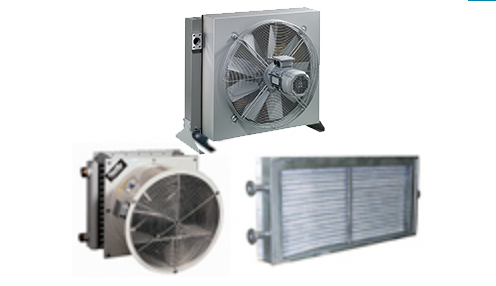 Whether you are looking for air coolers, heat transfer coils, compact brazed, welded, gasketed plate units or packaged steam condensers, Standard Xchange has whatever it takes to meet your heat transfer requirements. 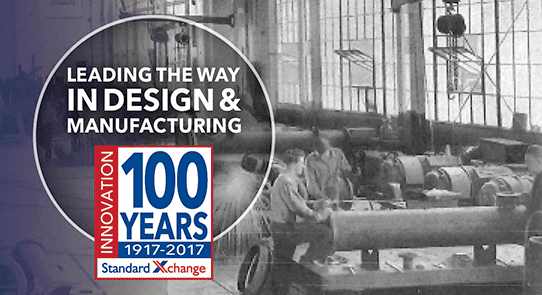 Standard Xchange has been developing heat transfer solutions for more than 90 years, for just about every industry. Today, we offer the broadest range of product available anywhere. And we’re ready to share the benefits of those years of research, design capability and experience in heat transfer in developing the best solutions for your applications. Performance. 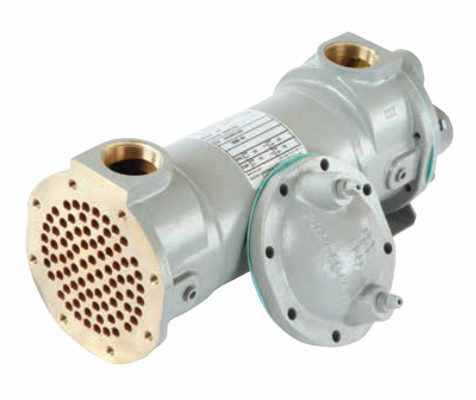 Every Standard Xchange heat exchanger is backed by top-notch technical expertise. This helps us make sure our products run efficiently and perform well. 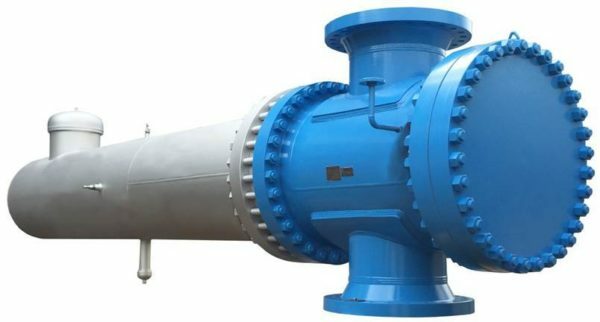 It also means you’re assured of technical guidance thoughout the process of evaluating, selecting, and installing the right heat exchanger. Our experts can help you define your needs, determine specifications, and answer questions; and they can even provide precise technical drawings and mechanical details, if needed. With our in-house, state-of-the-art lab, we can test equipment to your precise application before anything is shipped to you. 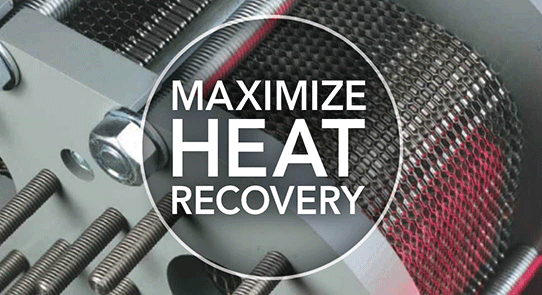 In short, we’ll work with you every step of the way to make sure you get the exact solution you need for your heat transfer problems.